Is it too early to care about 120fps mobile gaming? 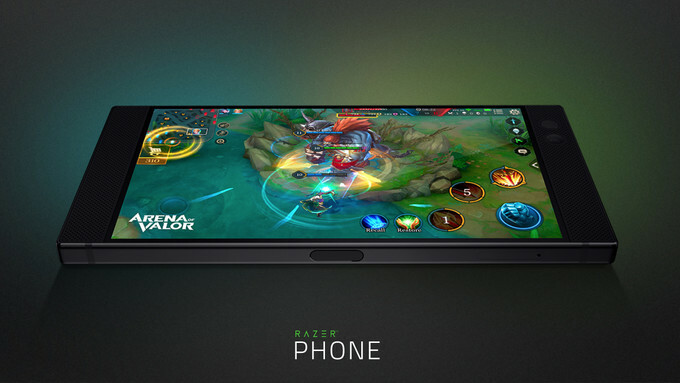 It's easy to dismiss 120fps mobile gaming as a curiosity that is only available to owners of a handful of premium devices -- notably the iPad Pro (10.5 and 12.9) and the Razer Phone. But the truth is that this sudden increase in the smoothness and responsiveness of animation (twice the standard maximum of 60 frames per second) is already supported by some of the biggest studios and mobile games. GameBench is a suite of tools that allows anybody to quickly and easily test the performance of an app, game, or device.